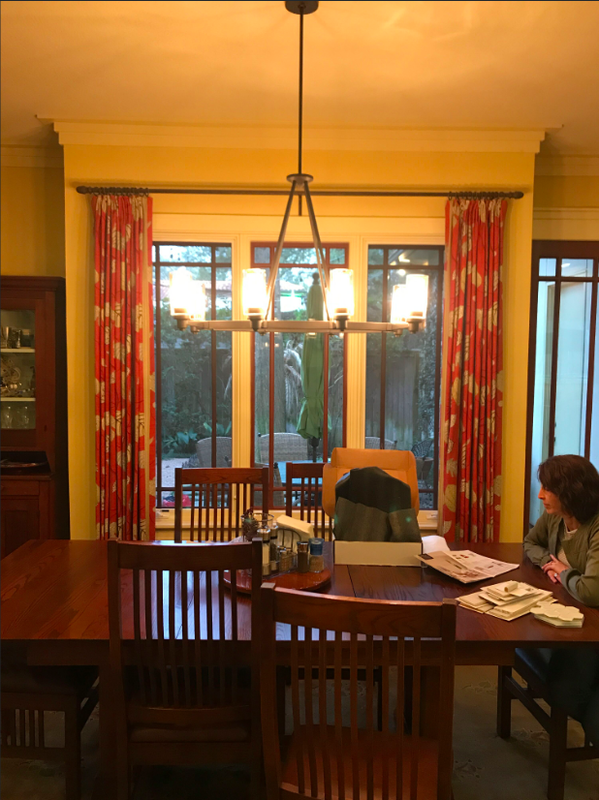 I was so lucky to have Diane Cowen from the Houston Chronicle write about the work we, along with some other great vendors, did on this home. 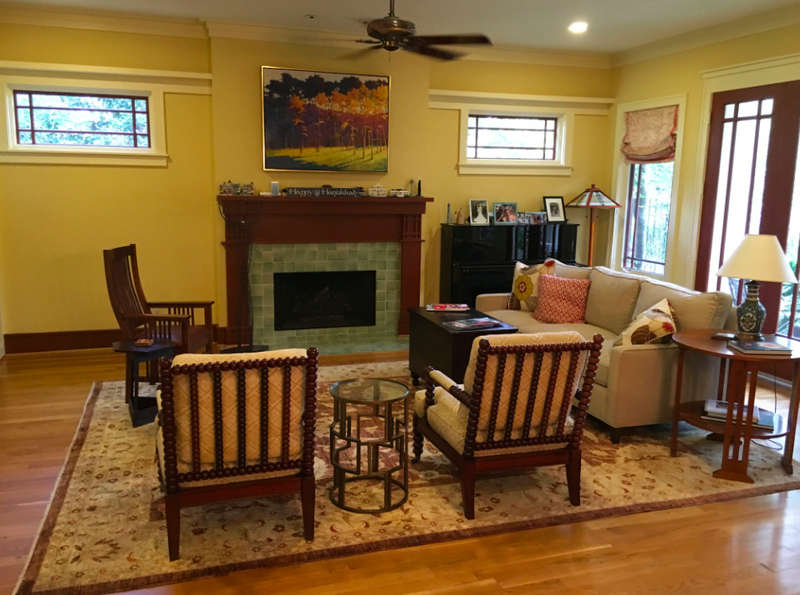 I worked with the client to choose pieces such as a reclaimed beam that we placed over the fireplace in order to create a space that was beautiful and comfortable. 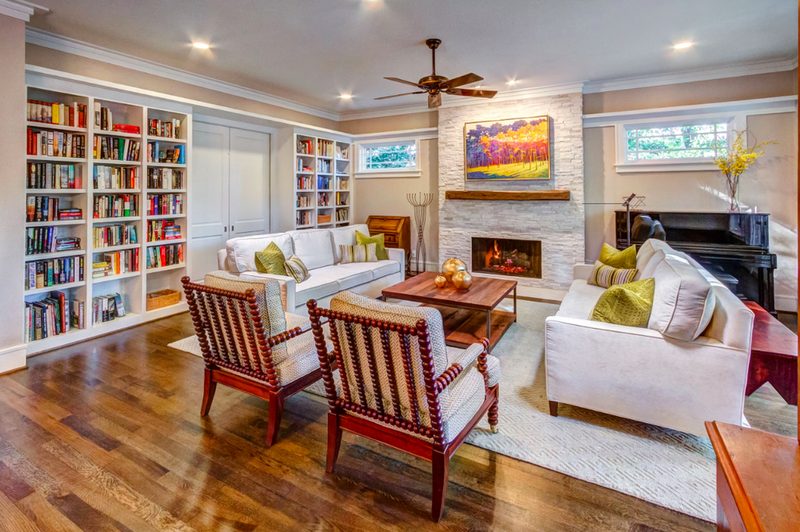 We worked together to make the home personal by keeping a full library in the living room and adding new pops of color in the furniture. 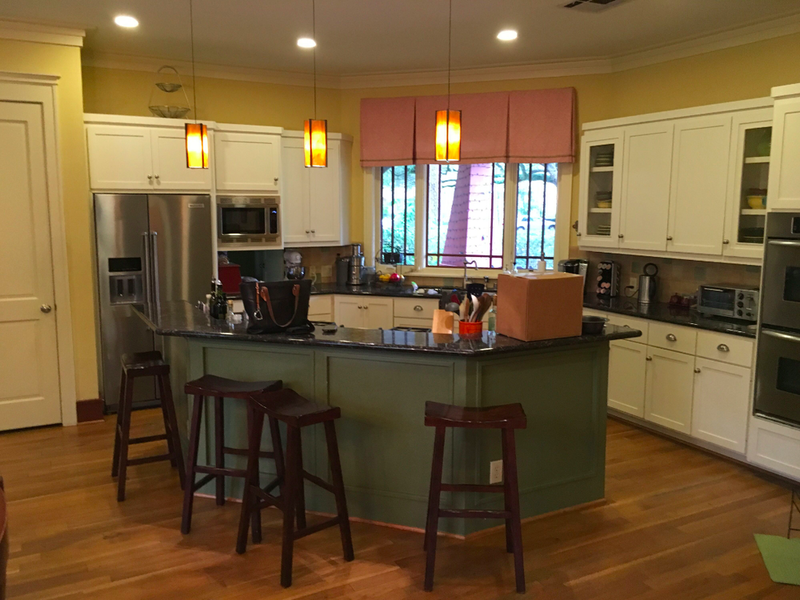 We are so happy with the results from this home, and I want to take you through the project to show you that a big transformation IS possible! Why? 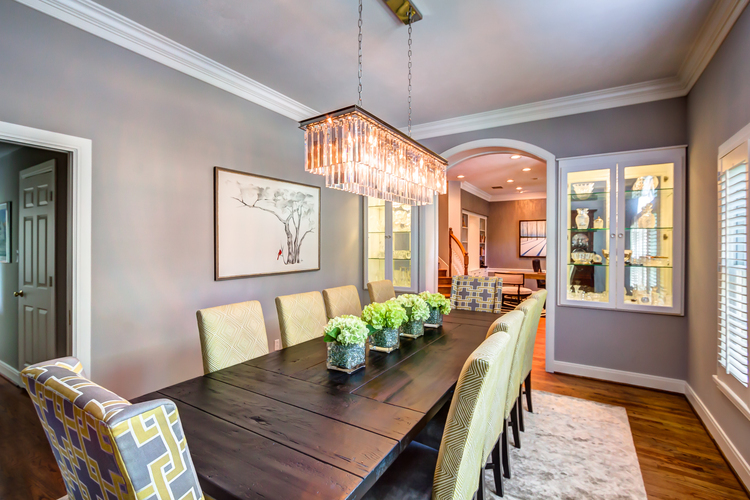 Because we often hear from clients that they cannot envision a new design is possible for their home, because the transformation seems too large. I’m here to tell you that is not the case! 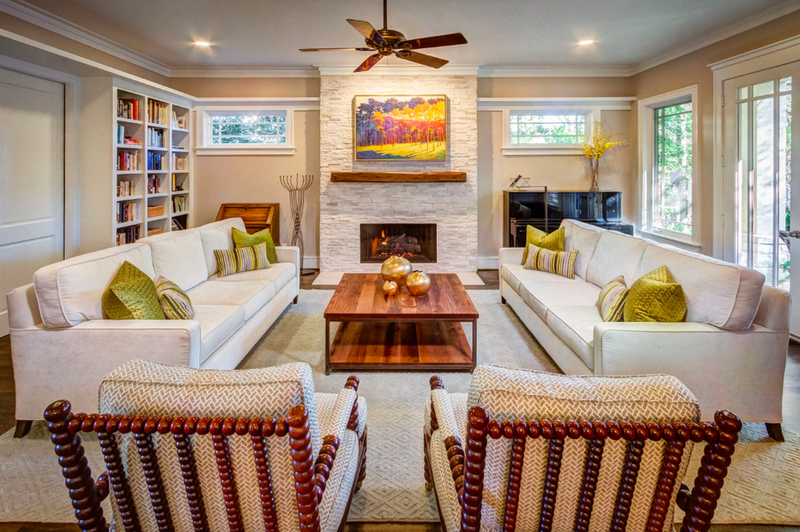 We love working with clients to create spaces that feel like homes and lift their spirits. 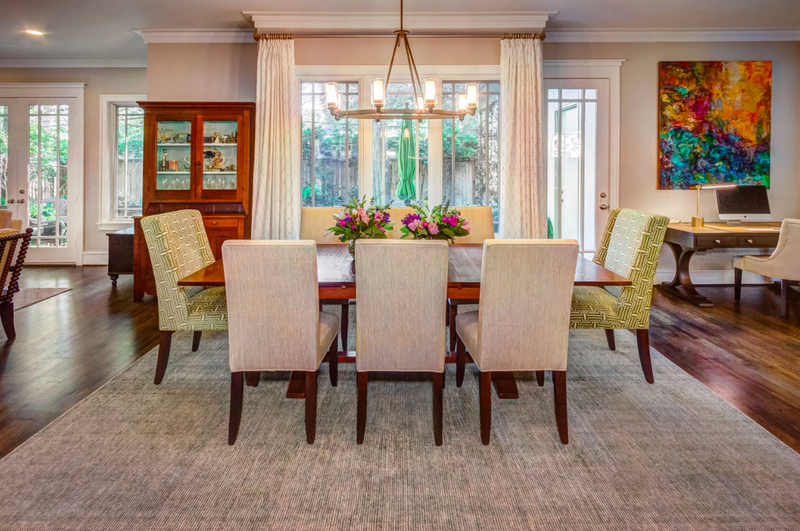 Read more into the thought process behind the design as well as some of the other amazing vendors that worked on this home in the Houston Chronicle. 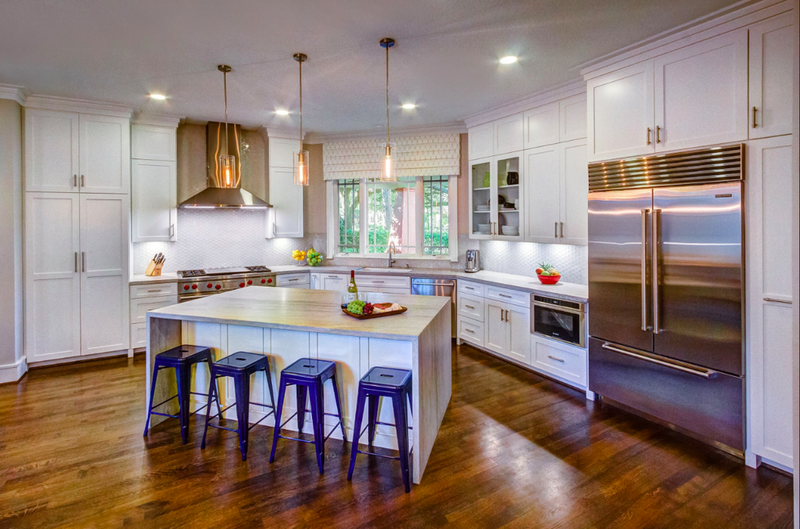 Don’t forget to follow me on Instagram for more before and afters!